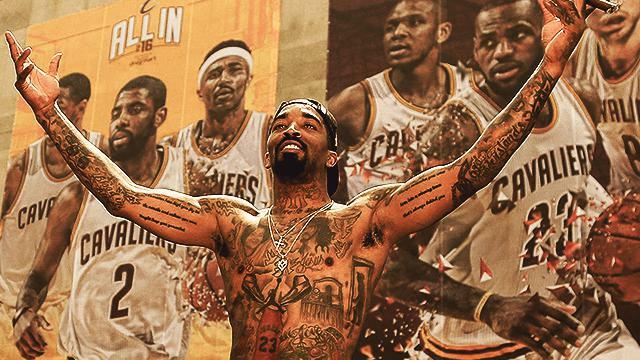 You can now look like a shirtless J.R. Smith—while still wearing a t-shirt. Cleveland-based apparel company Fresh Brewed Tees created a shirt that resembles the tattooed torso of the Cavaliers guard. "We did a mock-up of what the shirt would look like as a joke and it went viral," said Tony Madalone, owner of the said company, in an interview with Cleveland.com. However, Cavs fans took his tweet seriously and have asked him to put the design into production. Because of the demand, Madalone immediately coordinated with Smith's marketing team. After getting the approval, he asked permission from Jayme "Bone" Faulkner, the tattoo artist who did most of Smith's chest, to copy his artwork. As soon as the lengthy process was done, he and his crew went to Smith's house to photograph him to ensure the authenticity of the design. 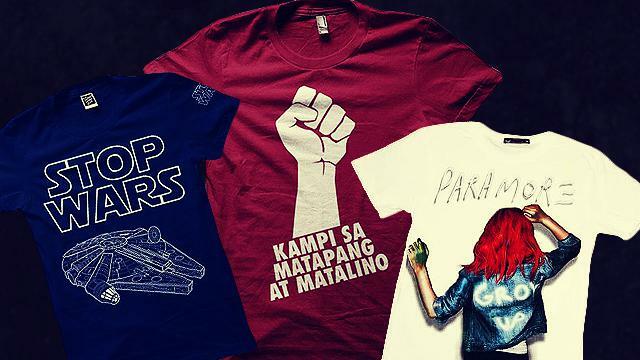 The shirt is now on sale for $34.99 (roughly P1,700). It's made of polyester and features Smith's Black Jessus, Mama's Boy, and Just Klownin tattoos. Two logos were slightly altered though: the Jordan Jumpman logo and the New Jersey Devils.